Shopping for a new vehicle is always harder than it seems. You have to choose the right car for your needs, how much you can afford, whatever options you want and then find a dealer with the car you’ve chosen for hopefully the right price. In the end, providing you do all the homework, it could take weeks before you find the perfect car. 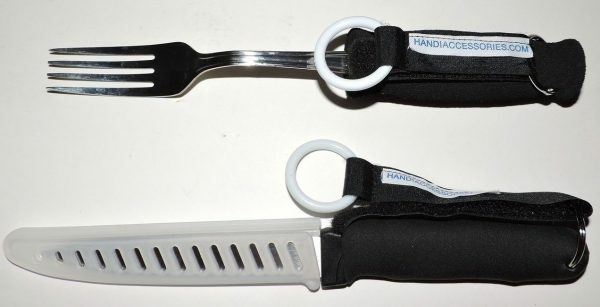 But what if you or a loved one were confined to a wheelchair? In that situation, the vehicle selection not only gets slimmer, but the buying process becomes even more difficult. 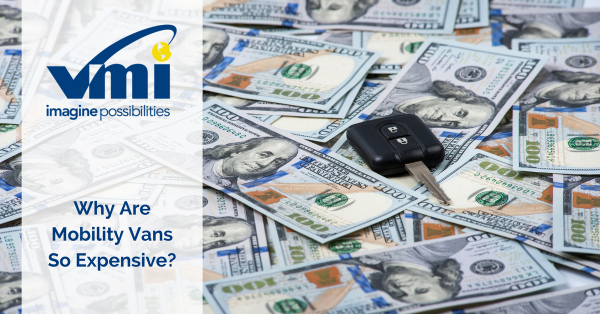 After all, handicap-accessible van dealers aren’t as ubiquitous as mainstream car dealerships and, in addition, servicing these vehicles is tough due to the electronics and other complicated systems. 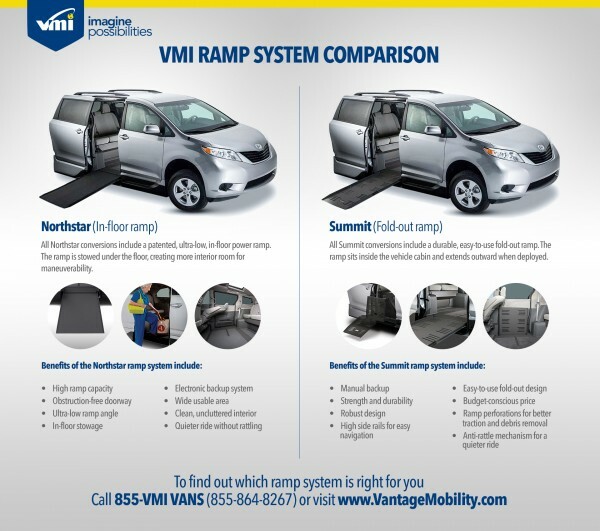 While there are dealers that cater to this demand by offering handicap-accessible van conversions, VMI — or Vantage Mobility International — offers one-stop shopping. VMI has been in the market since the ’70’s and since then, the company has strived to, in their words, “produce the most reliable, highest quality and most easily accessible wheelchair vans in the world.” They do conversions and build lifts, but their bread and butter is their complete line of wheelchair-accessible vehicles. They are available either turn-key or made-to-order, and they are sold and serviced through a network of dealers around the around the country and internationally. 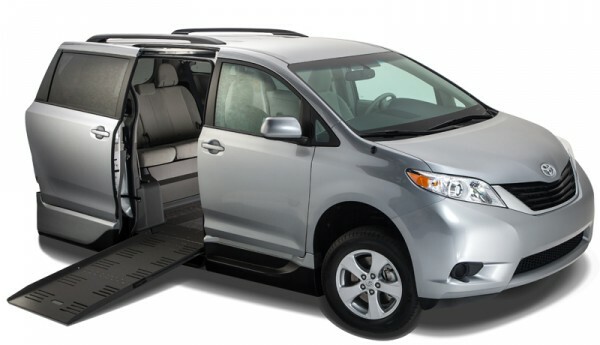 VMI’s minivan conversions are built at their facility in Phoenix, Arizona, based on the Honda Odyssey, Toyota Sienna and the Chrysler Town and Country. The design and assembly process is not unlike that of a mainstream vehicle manufacturer. 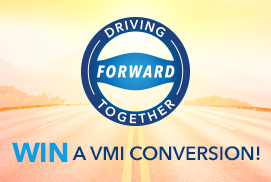 Once a vehicle is procured by VMI, a team of builders disassemble various factory parts in the interior and replace them with conversion parts. The backbone is the floor pan that houses the ramp, designed to uphold the original-equipment structural rigidity of the vehicle. The modified pan lowers the vehicle floor by over 12 inches in order to compensate for the added height of the wheel chair, and this makes for a comfortable interior for wheelchair users and able-bodied passengers alike. Customers can choose from either a powered ramp or a manual fold-out ramp depending on their budget.